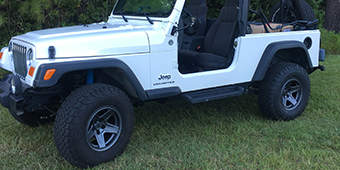 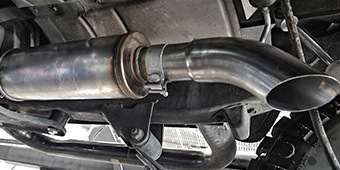 Because of their close proximity to the wheels of your Jeep Wrangler YJ, rockers are one of the most vulnerable parts of your vehicle, especially when you take it off the beaten path. 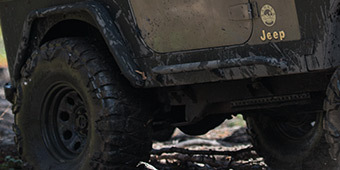 Located on the lower flanks, this area is often pelted with road debris that can ruin your paint job in no time. 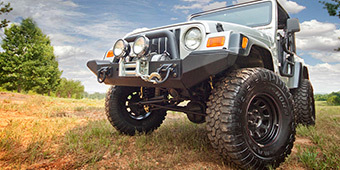 The easiest and most affordable way to guard these areas from damage is to purchase Jeep Wrangler YJ rocker armor. 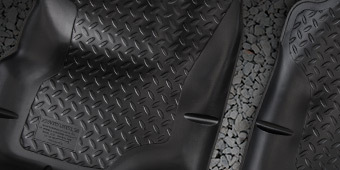 Made of UV treated thermoplastic, the rocker armor we carry has an attractive diamond-plate pattern and attaches easily with heavy-duty 3M tape, instead of screws, bolts, and nuts. 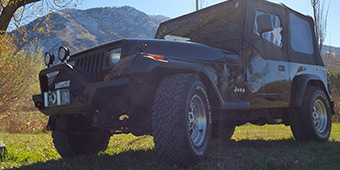 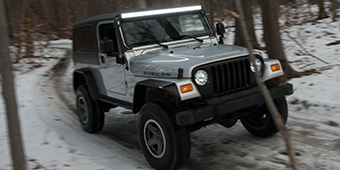 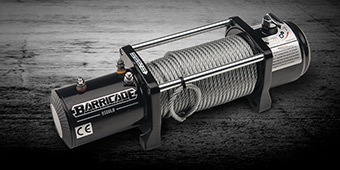 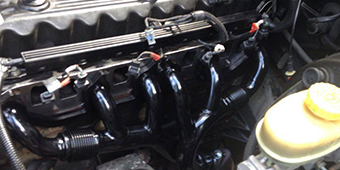 Please take a moment to review our selection of rocker armor for the Jeep Wrangler YJ.